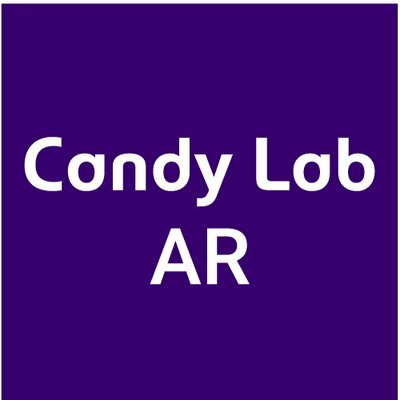 Candy Lab, Inc. is a full-service Augmented Reality technology company based in Irvine, CA. ARFuse is a location-based augmented reality plugin. ARFuse enables artists and developers to create cross-platform, engaging mobile apps while saving time, cost and effort. Developed and fine-tuned since 2011, ARFuse offers a complete toolset in delivering rich, dynamic content for both outdoor - GPS locations - and indoor – iBeacon devices. Coupled with a powerful back-end server, ARFuse provides full control over your app's development stage, content delivery and maintenance.